We depend on volunteers to make the festival happen every year. Sign up to volunteer here! More than 100 volunteers from our community work together each year to plan, host, and coordinate Halifax Pride. Become part of a team dedicated to celebrating and commemorating Nova Scotia's 2SLGBTQ+ history and culture. Learn more about our community, meet new people, and be a part of all the behind the scenes action. 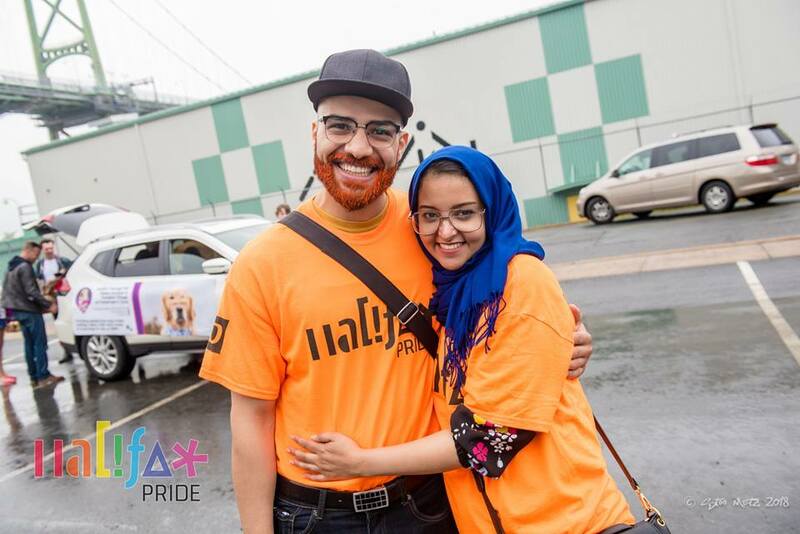 Halifax Pride has open roles whether you're interested in volunteering year-round or just for a few hours during the parade. Volunteer Leaders serve as supervisors and team leaders at events. They receive additional volunteer training and take part in the planning of the events where they will be supervising others. The role offers an individual the chance to develop planning and leadership skills in an exciting collaborative setting. If you're interested in becoming a Volunteer Leader, please email our Volunteer Coordinator at volunteer@halifaxpride.com. This is a great way complete volunteer hours. We often have need for a little extra help around the office. Whether it's folding a shipment of t-shirts, entering info into our database, or proofreading documents, there are always a variety of tasks that could use some tending. If you have an hour or two you'd like to offer at the office, please email adam@halifaxpride.com. 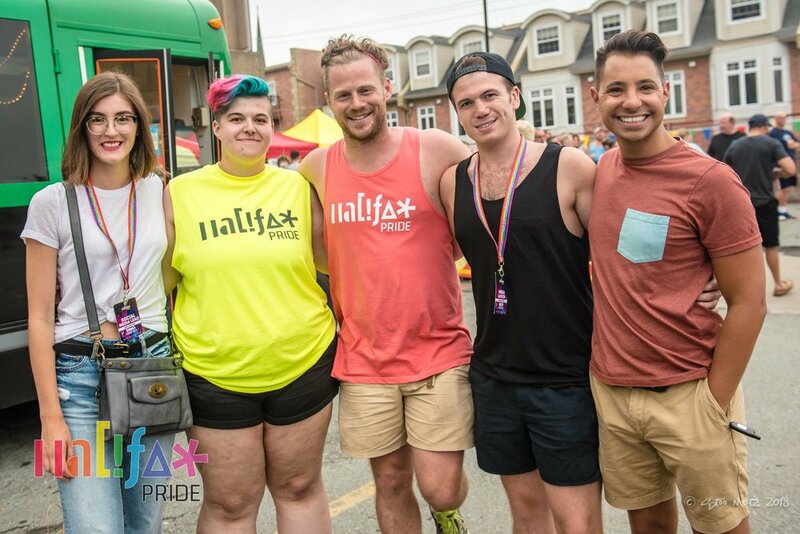 Festival and Event Volunteers work alongside Volunteer Leaders to help set-up and run the events and initiatives that make Halifax Pride fabulous. Sign-up for a few hours during the festival or throughout the year. No experience is necessary, but a short training session is required. Volunteer now. We’ll contact you shortly with more information.